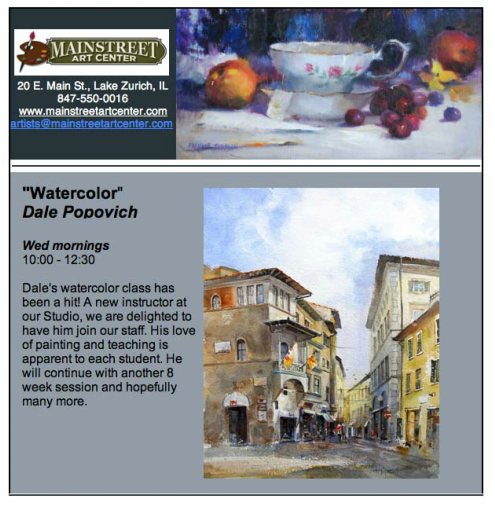 ​​I'm excited to announce I'll be teaching an 8 week session of Watercolor at Mainstreet Art Center in Lake Zurich, IL. 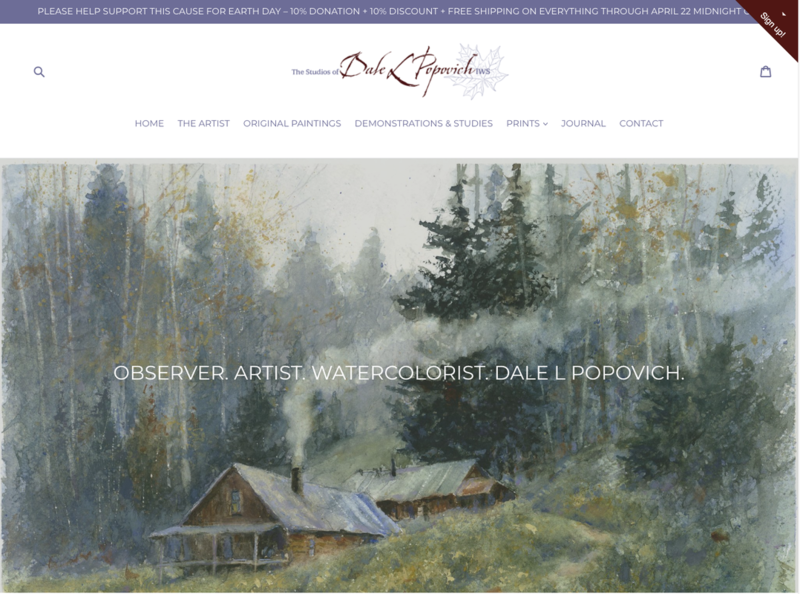 In this class you will learn to implement key concepts and watercolor painting techniques that will allow you to have a deeper understanding of the medium, with focus on the top principles of creating a solid painting. 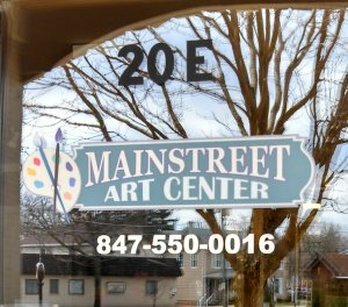 Visit Mainstreet Art Center site! Click on the map for directions. 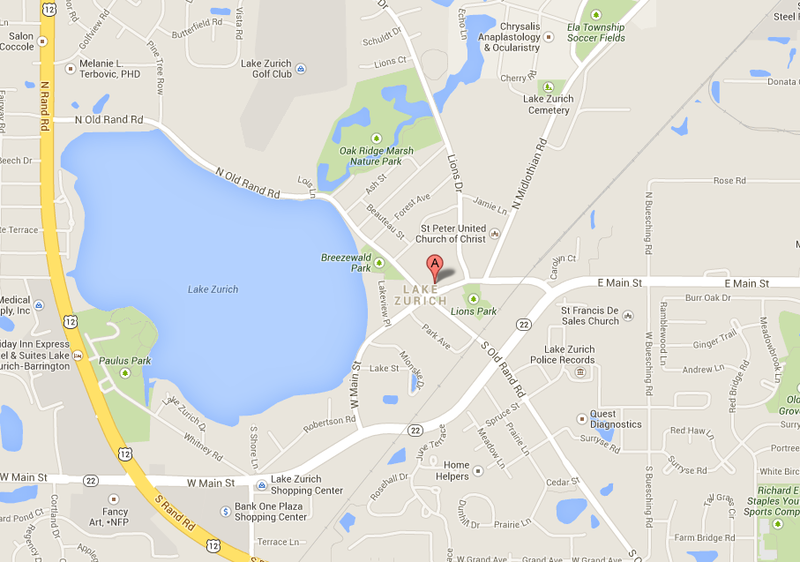 If you would like further directions, feel free to call us at (847)-550-0016.